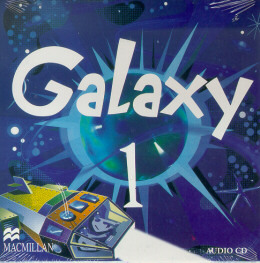 *Galaxy - It is a new, lively course and communicative five-level course for secondary students. It combines an up-to-date approach to teaching, making students the protagonists of the learning process, with thorough attention to presentation and practice of new language. thinking, and recycling of material in different contexts make Best Friends a whole new experience in learning English.